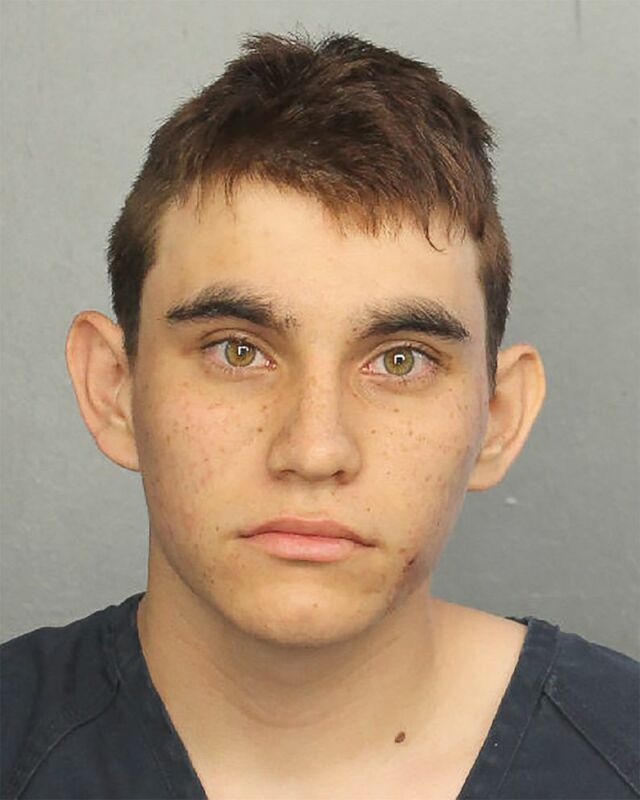 Video has been released of the confession by Nikolas Cruz, the 19-year-old accused of killing 17 students and teachers on Valentine's Day at a Florida high school. 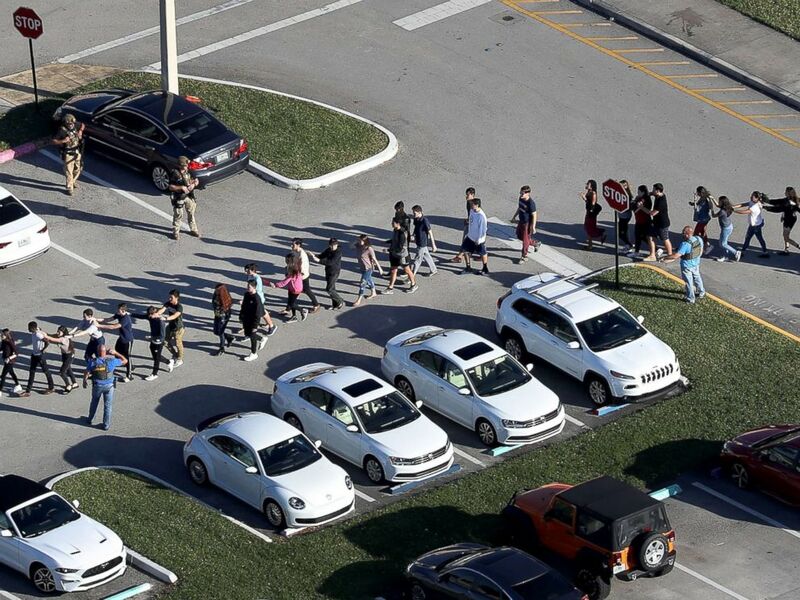 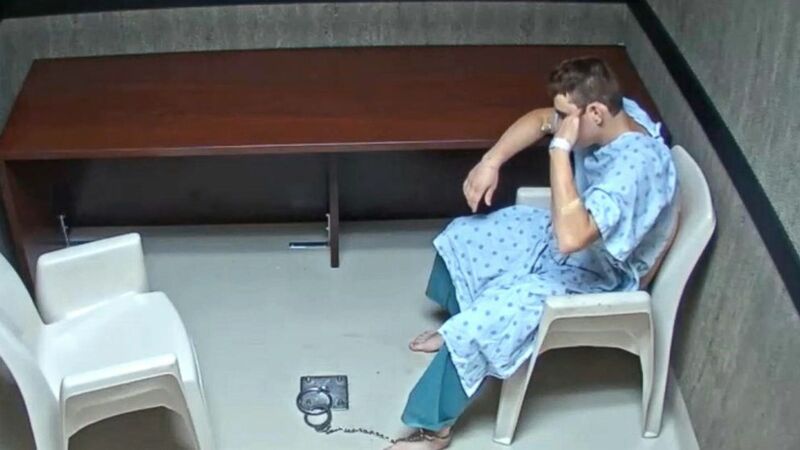 Florida prosecutors have released the taped alleged confession by Nikolas Cruz, the 19-year-old accused of killing 17 students and teachers on Valentine's Day at a Parkland high school. 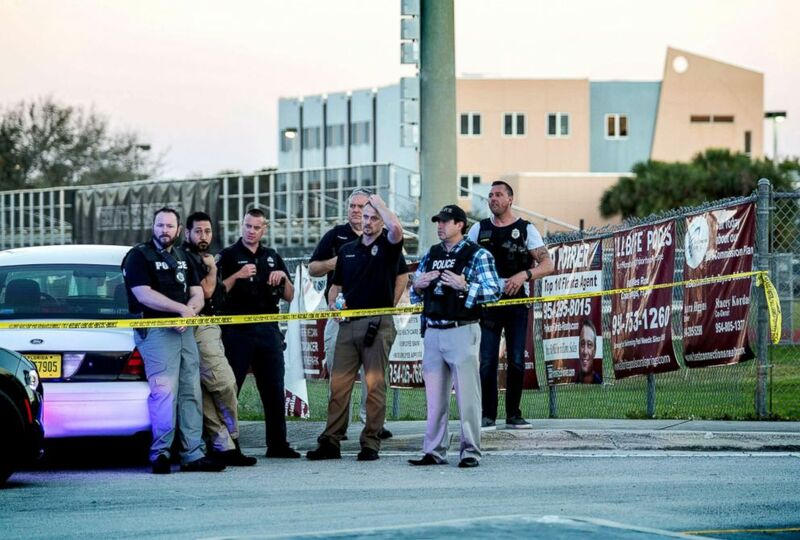 ABC News’ Karma Allen contributed to this story.